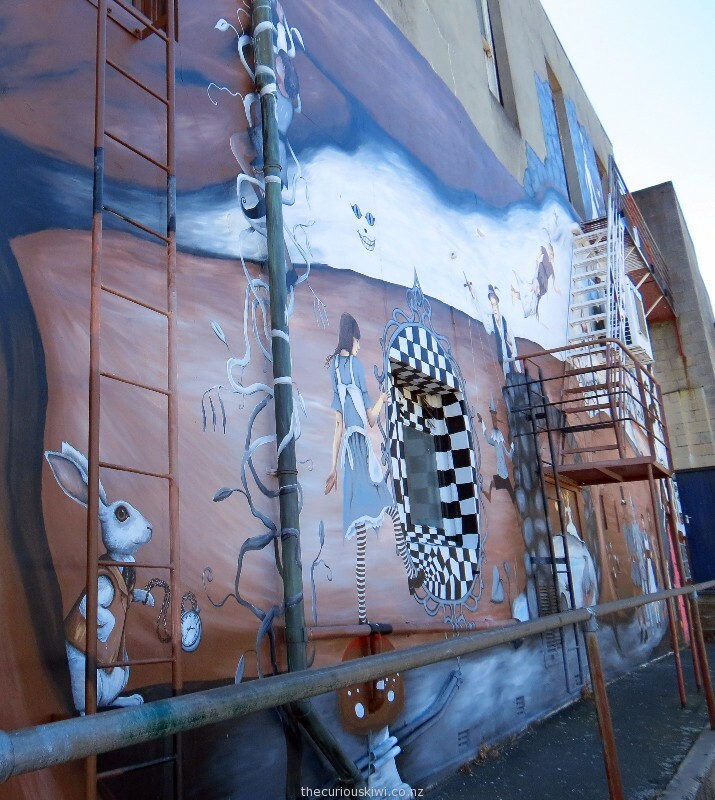 Graffiato: Taupo Street Art Festival returns over Labour weekend and 10 more walls will be turned into works of art. It’s the 8th year of the festival in 2018 and the current street art trail map (downloadable via the link above) helps you find 30 of the art works that have been created over the years. PangeaSeed Foundation is an international organisation that takes oceans into the streets to raise awareness of marine environment issues like pollution, plastic use and over fishing. 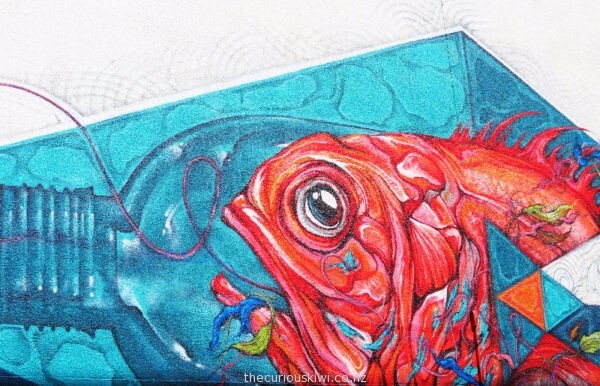 They use what they call ARTivism – a combination of art and activism to educate and inspire people around the world to think more about their environmental impact, and it is done in a creative and thought provoking way ……. Oi YOU! 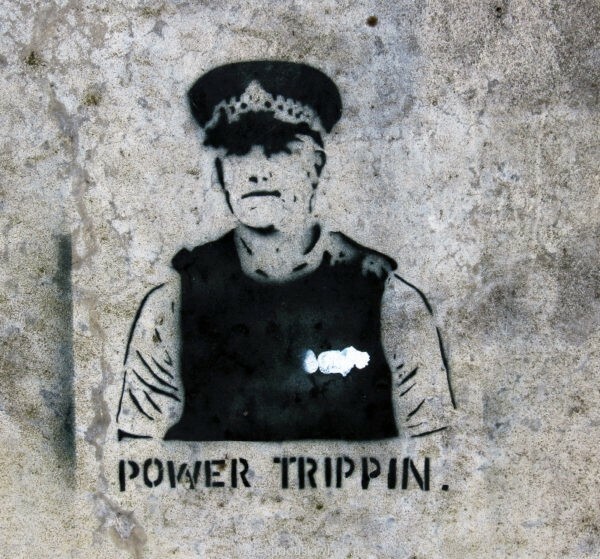 Want to see some art work by Banksy? 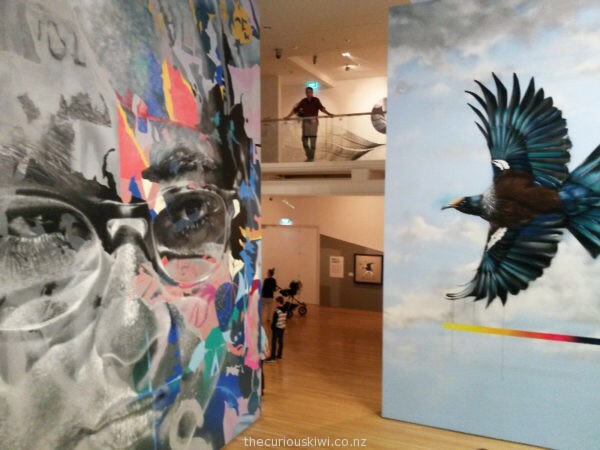 If so, you’ve got until 15 June to get to Paradox Street Art Festival at Tauranga Art Gallery, it’s free. The Oi YOU! Collection is on display and includes 22 works by UK artist Banksy as well as works by FAILE, Paul Insect and Swoon. Big walls of the gallery have also been taken over by street artists including New Zealanders Askew One, Jacob Yikes, and Charles & Janine Williams. 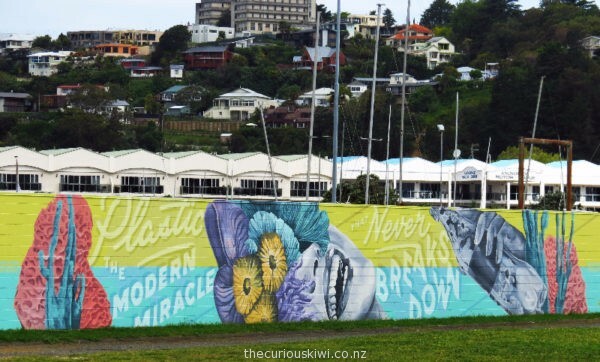 The last time we were in Dunedin I photographed and wrote about the art work on bus shelters on Otago Peninsula. 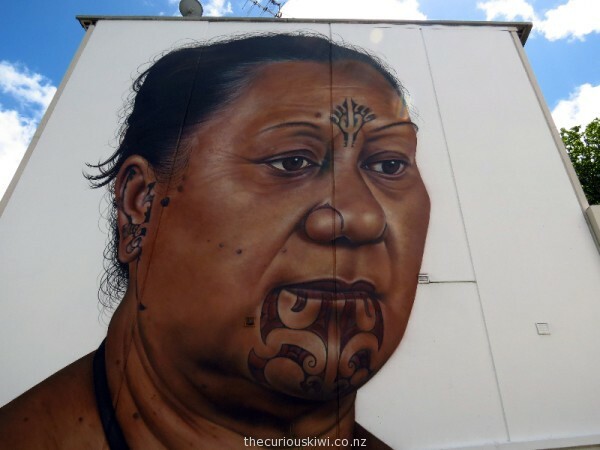 Two years on, there are more than 25 walls of art in Dunedin city. 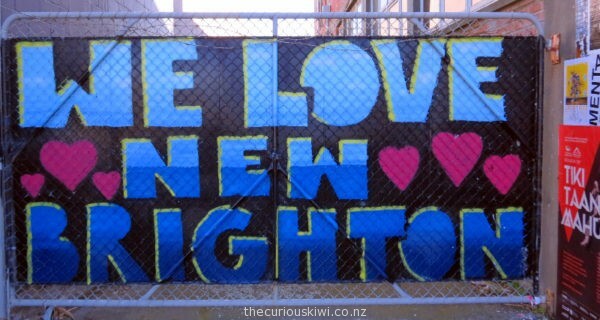 Much of the art work was facilitated by Dunedin Street Art volunteers who have helped bring art and artists into the streets. You can find the street art at random or download a Street Art Trail map, or pick up a copy from the i-SITE on The Octagon. 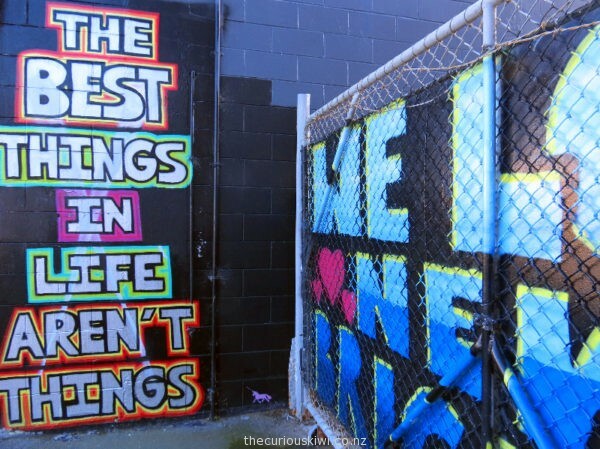 A two hour Street Art Tour may also be an option (ask at the i-SITE). 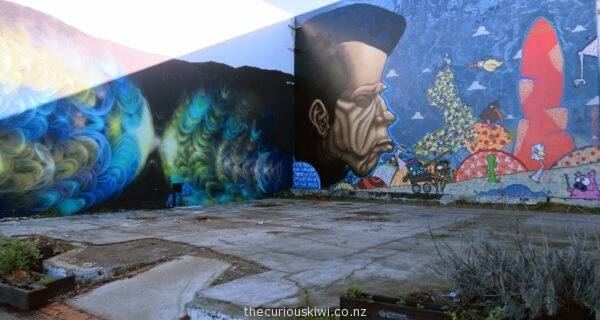 Artist Owen Dippie (OD)* is packing up his spray cans and relocating to Auckland. 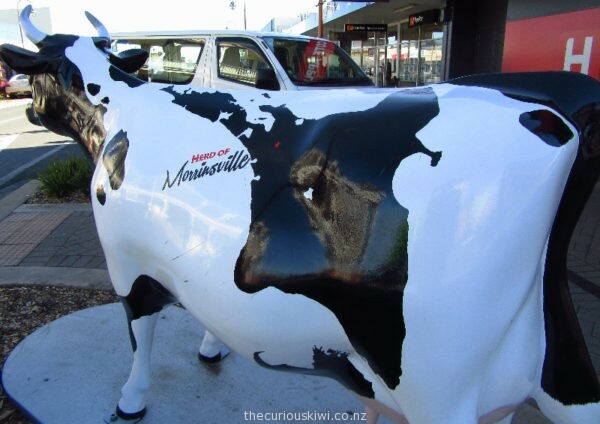 He has left his mark on many walls in the Bay of Plenty, but especially down Ashworth Lane in Mount Maunganui, the location of his soon to close studio, shop and gallery. 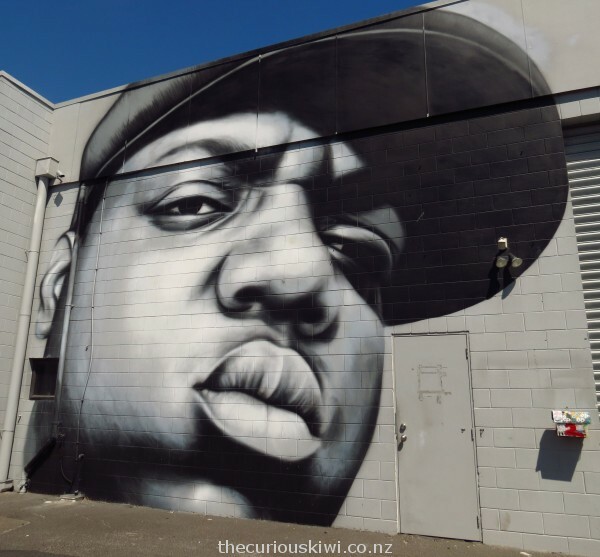 The painting of The Notorious B.I.G. glowers down and I swear I can almost hear him asking ‘What you want?’. Although given I initially thought he was just some staunch guy, and not a famous rapper shot down in his prime, he may have said something else entirely, or rapped even. 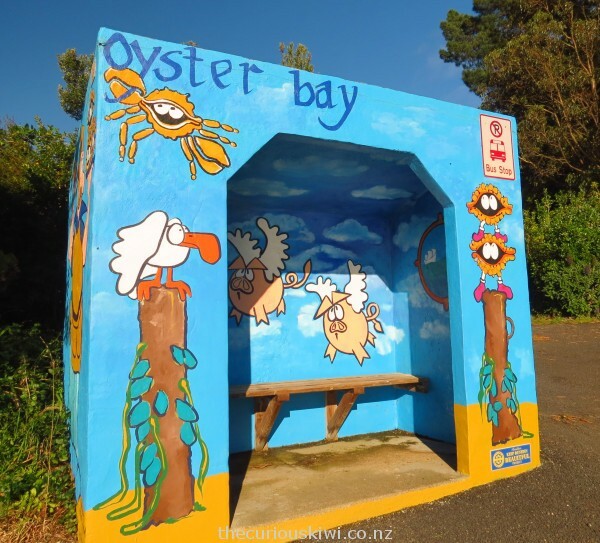 Artist John Noakes (1938-2006) painted murals on 65 bus shelters in Dunedin. The photos below were taken as we drove around Otago Peninsula. The bus shelters got me thinking about how creativity can be applied to necessary and functional structures in our environment. Why do bus shelters need to be so uniform when they can be a canvas for flying pigs?